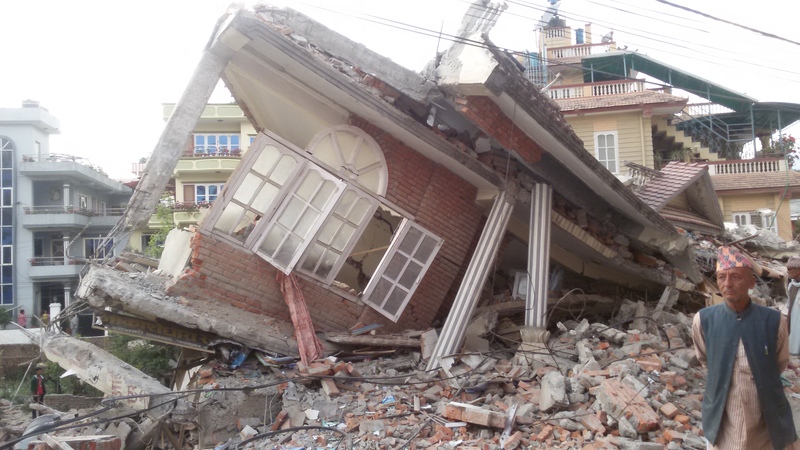 A disaster relief work team helps churches rebuild. Nepal (MNN) — In the past few years, God has been growing the church in Japan. Now, the church of Japan is in action and caring for its neighbor, Nepal. Toward the end of September, Asian Access made it possible for a group of Japanese Christians to go to Nepal and serve. However, these weren’t just any Christians: these were the Christians from the area hit by the 2011 tsunami. They’re the people who know firsthand the need after a natural disaster. While the trip was a short four days, the impact was powerful. For the first two days, the crew worked to clear up debris at a children’s home. As the work continues, there’s hope the children will be able to move back within a month and enjoy their freshly-cleared yard. For the last two days, the crew headed up to a hilltop village which has barely received any help since the earthquake. When they arrived, they saw collapsed houses yet to be removed. Their next two days were spent doing just that. Digging through mud and clay, they removed 6 of the collapsed homes and helped prepare the land for rebuilding. On their final day, the team helped unload a 3,000-liter water tank for the village. Until then, the villagers had to bring water from the river for their needs. Now, thanks to Asian Access partners, the villagers have their own water supply. 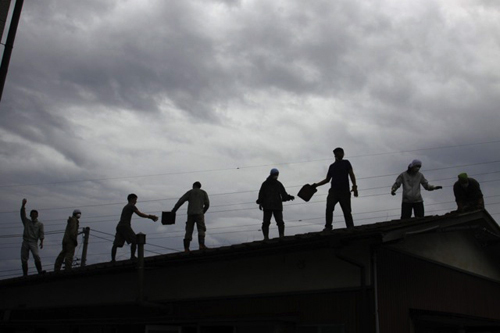 Despite everything the Japanese team has given, the people of Nepal have given back just as much. The team came home greatly encouraged by how the Nepalis’ continuously have faith in Christ, despite the recent natural disaster plus political unrest. Now the team members want to apply what they’ve learned from Nepal in their lives. Pray for Nepal and for the church relationship between Japan and Nepal to continue flourishing. I am impressed what I´ve just read. Thank God! I´d like to know how the water tank will be refilled? With blessings to all of you!